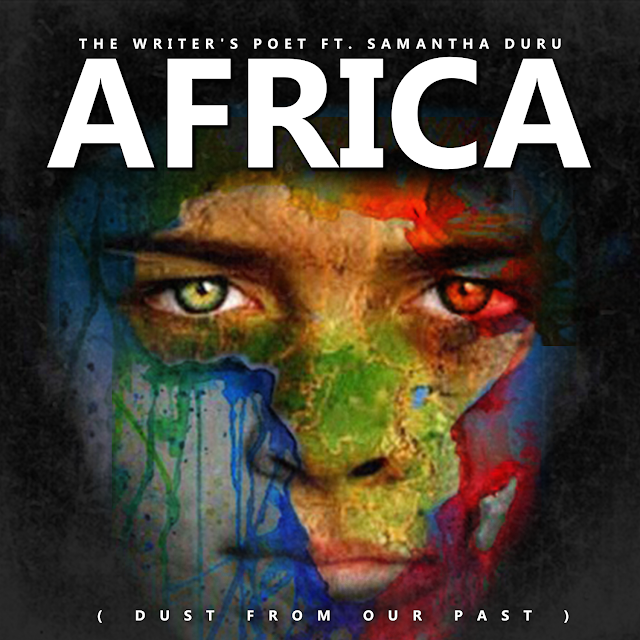 Home / The Writer's Poet @thewriterspoet - "Africa" / The Writers Poet @thewriterspoet - "Africa"
The Writers Poet @thewriterspoet - "Africa"
The Writer's Poet @thewriterspoet - "Africa"
of music and eloquent poetry is fulfilling and culminates into bringing people together across oceans. In his arsenal are two previous full-length album releases 'Reality Check' and 'The Rock Chronicles'. the aesthetics of word play, intonation and voice infliction produces an unforgettable experience.